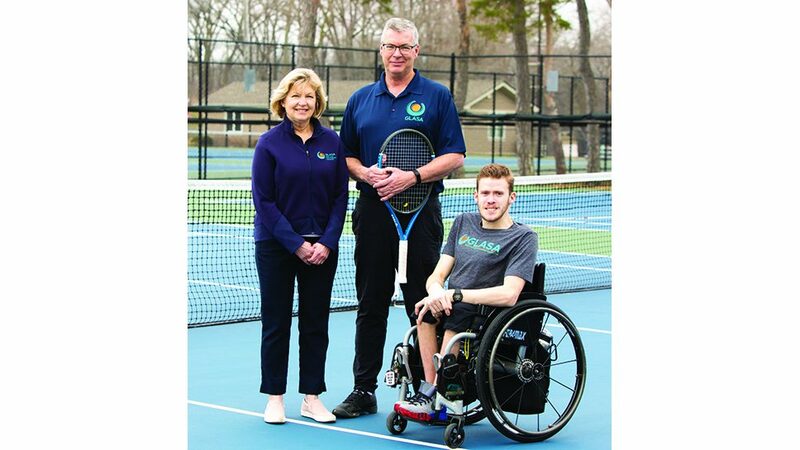 WINNETKA – Steve Brusatte, a young American paleontologist, has emerged as one of the foremost stars of the field. 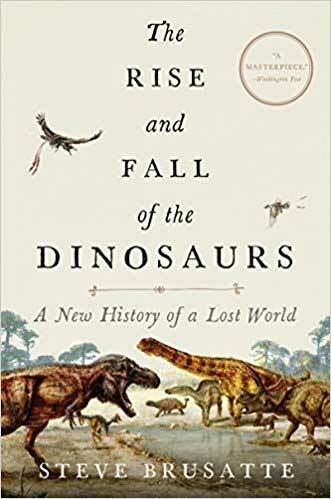 On Thursday, July 19 at 6:30 p.m. at The Book Stall, an independent bookstore at 811 Elm Street in Winnetka, he will discuss his new book, The Rise and Fall of the Dinosaurs: A New History of a Lost World, in a program appropriate for budding paleontologists and dinosaur fans of all ages. Don’t miss this free, family-friendly event. In The Rise and Fall of the Dinosaurs, Dr. Brusatte masterfully tells the surprising new history of the dinosaurs. Drawing on cutting-edge science to dramatically bring to life their lost world and illuminate their enigmatic origins, he shows us the spectacular flourishing, astonishing diversity, cataclysmic extinction, and startling living legacy of these amazing creatures. 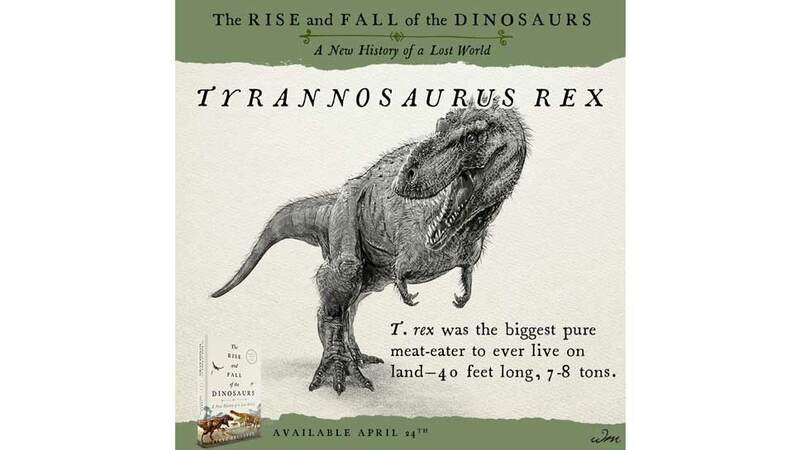 Scientific American calls The Rise and Fall of the Dinosaurs, “The ultimate dinosaur biography. … Riveting.” In this ground-breaking work, Brusatte also recalls compelling stories from his globe-trotting expeditions during one of the most exciting eras in dinosaur research–which he calls “a new golden age of discovery”–and offers thrilling accounts of some of the remarkable findings he and his colleagues have made, including primitive human-size tyrannosaurs; monstrous carnivores even larger than T. Rex; and paradigm-shifting feathered raptors. Steve Brusatte is a paleontologist at the University of Edinburgh and a specialist on the evolution of dinosaurs. He has named fifteen new species and leads groundbreaking fieldwork–he helped identify Pinocchio rex as a tyrannosaur. Through his fieldwork he has discovered dinosaur fossils in many places around the world. Dr. Brusatte wrote Day of the Dinosaurs and Walking with Dinosaurs Encyclopedia. He lives in Edinburgh, Scotland. For more information about this event, or to reserve a signed copy of The Rise and Fall of the Dinosaurs, please give us a call: The Book Stall, 847-446-8880, or reach out at [email protected].